Here at K & H Plumbing we are a fully licensed and insured contractor for all your plumbing, septic and heating needs. We are a full service septic system design, install and service contractor. We offer sewer line replacement, cleaning and thawing. We are also a residential and light commercial plumbing shop. We perform a full range of plumbing repairs and plumbing installations, from clearing clogged drains to water heater installation, water purification, bathroom and kitchen remodels and installation of new kitchens and baths. For plumbing repair, service, emergencies, new construction or upgrades, our courteous professionals will exceed your expectations. We are a Heating & Cooling shop that can service a variety of heating systems, from furnaces to boilers to geothermal systems and beyond! Whether you’re looking to install or replace your current system, you require 24-hour emergency HVAC repair, or you need to schedule a preventative maintenance appointment, our highly experienced technician can get the job done. 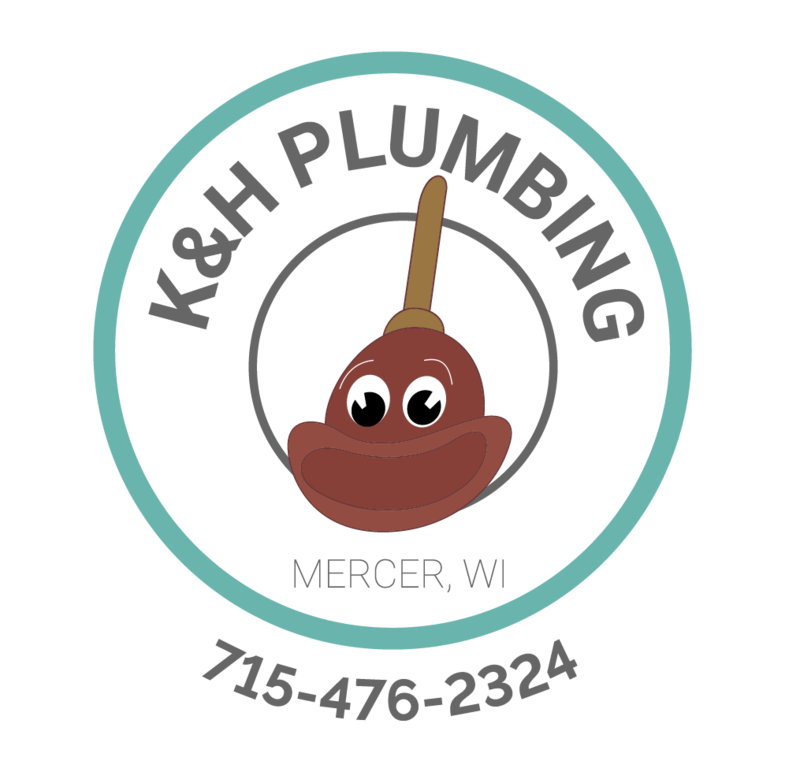 Here at K & H Plumbing we stand by our work, our community and our customers.